Really nice apartment. Had everything I wanted and was close to a number of different restaurants. Definitely recommend! The flat was close to the city centre, very clean and quite. Me and my friends had a nice stay here! Hotel in center of town. The apartment was really clean. Nice flat with modern decor. Well stocked with towels and blankets. The shower was very good. Great location and close to everything in Bristol city centre. Plenty of space if needed. Great location and nice comfy clean apartment. Bus to airport,coffee shops, supermarket and restaurant all on your doorsteps. The apartment was spotless, beautifully decorated and spacious. It’s well equipped to make your stay comfy. Communication from the owner was great and the checkin instruction clear and easy to follow. One night wasn’t enogh to fully enjoy the property. Strongly recommended. Well thought out apartment. Everything you need during your stay. The property was clean and well presented. The location couldn’t be better, it’s closely situated within walking distance of most of the points of interest. The bed was comfortable and the kitchen was well equipped. The accommodation was spotless - and that's something that I really look for - clean sinks/basins/toilets etc, as well as the general living and sleeping areas. Location excellent for exploring the city. Lock in a great price for Marsh House – rated 9.3 by recent guests! Marsh House This rating is a reflection of how the property compares to the industry standard when it comes to price, facilities and services available. It's based on a self-evaluation by the property. Use this rating to help choose your stay! One of our top picks in Bristol.Marsh House apartment is conveniently located in the heart of Bristol city center, just a 5-minute walk from the harborside and 14 minutes from Cabot Circus. The apartment offers self-catering accommodations with free WiFi. The apartment has one spacious double bedroom, a bathroom, a small balcony and an open-plan living area with large sofa bed and a 50-inch flat-screen TV. 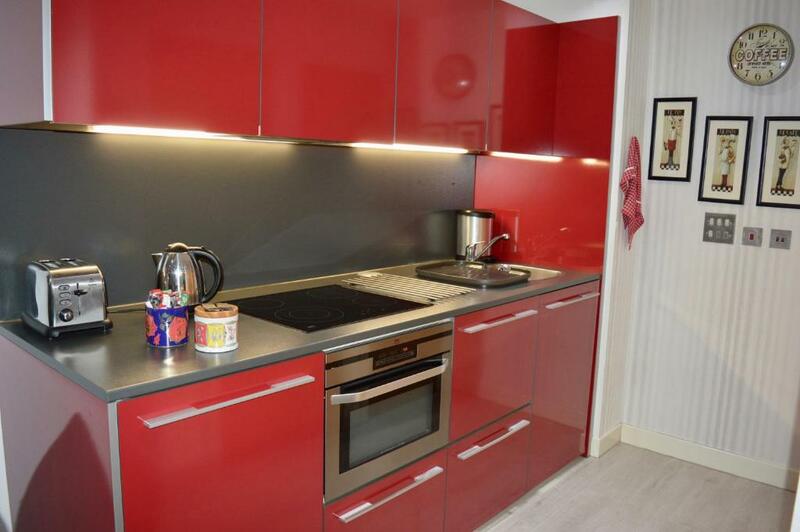 The fully equipped kitchen includes an oven, microwave, dishwasher, refrigerator and guests are also welcomed with tea, coffee, milk and toiletries. Bristol Cathedral is 1,300 feet from the apartment, while Bristol Zoo Gardens is 1.4 mi from the property. Bristol Airport is 6.8 mi away. 뀐 Located in the real heart of Bristol, this property has an excellent location score of 9.6! When would you like to stay at Marsh House? Marsh House Apartment is conveniently situated in the heart of Bristol City Centre just a 5-minute walk from Harbouside and 14-minute from Cabot Circus. 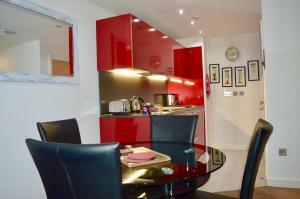 The apartment offers luxury accommodation with Wifi access throughout. 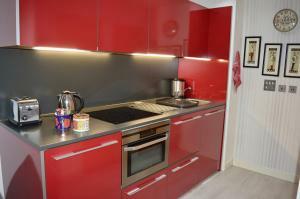 The apartment was cleverly design and exceptionally furnished with modern and comfortable furniture. It comes with one spacious double bedroom, modern bathroom, a small balcony and an open-plan living area with large sofa-bed and a 50 inch flat screen TV. 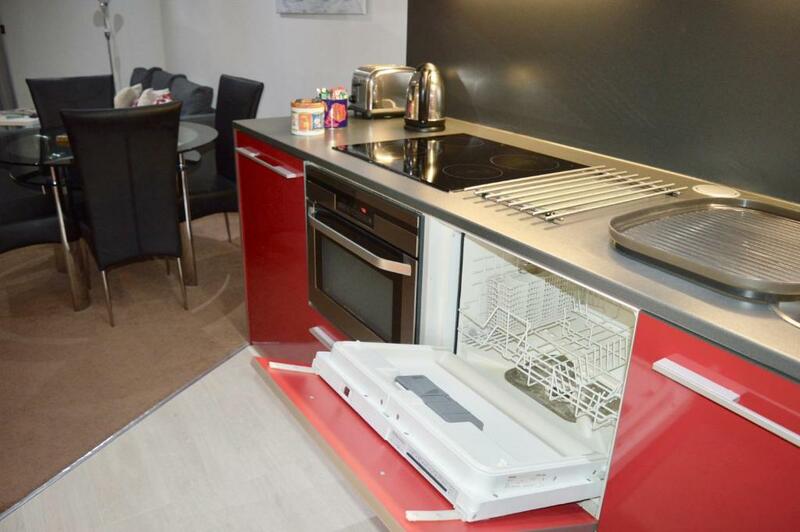 The contemporary fully equipped kitchen provides guests with an oven, microwave, dishwasher, refrigerator and guests are also welcomed with tea, coffee, milk and toiletries. The bright and spacious Marsh House Apartment is furnished to a high-standard and is awaiting to welcome you. House Rules Marsh House takes special requests – add in the next step! Booking.com takes your payment on behalf of the property for this reservation. During your stay, you can pay for any extras using American Express, ​Visa, ​Euro/Mastercard, ​Diners Club, ​Maestro and UnionPay credit card . Please inform Marsh House of your expected arrival time in advance. You can use the Special Requests box when booking, or contact the property directly using the contact details in your confirmation. Comfortable, clean, quiet and convenient. The carpet. There were no stains, maybe it was the brownish color that put me off a little bit. It’s a modern flat, well kept, nicely decorated. There was no tooth paste in the bathroom. Finding anything was like hide and seek but it's all there. Iron is next to the crockery and the cutlery is under the oven....obviously. Only a view of building site and some bins. The building site has a generator that runs all night unfortunately but it's not too loud. The balcony is not a place you'd want to be on because of the lack of view or sun. The balcony could not use at the moment there is a lot ok building work going on. Would have appreciated some instructions for operating the oven and how the heaters work. It is an inner unit looking down onto car parking and bin stores. Very easy to find , top central location, hassle free check in out. Very clear instructions provided in a timely manner. Warm one bedroom apartment , new, clean, big TV, good WiFi , pleasant space, nice mattress, very quite. One can park in the Galleries car park for £10 per day - 5 min walk. Tea and coffee and sugar provided. The room was central and very convenient.